Perfect for a cold day on the way to BBQHWY. 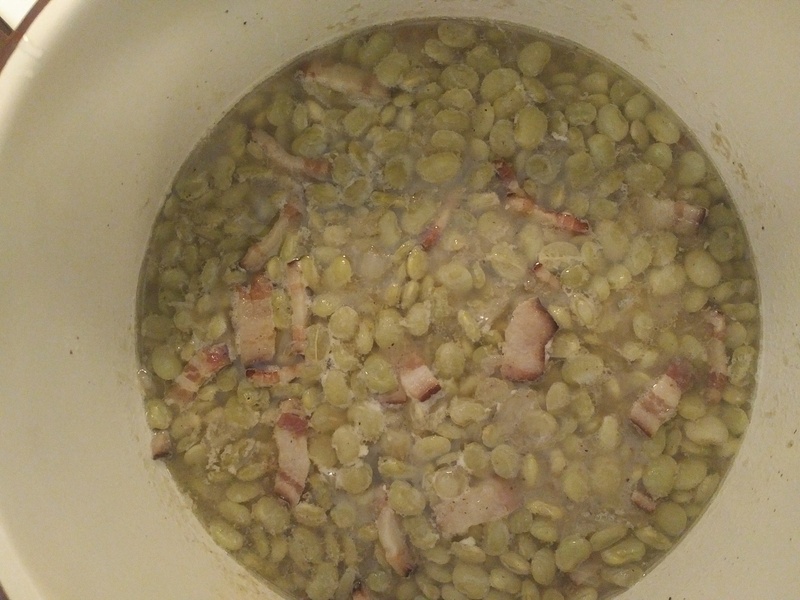 SurfPig cooked three pounds of Smith’s Reds/White little butter beans seasoned with smoked bacon from Benton’s Country Hams in TN! Add in Smith’s Chicken/Pastry, Brunswick Stew and Pimento Cheese and all set for a New Year!